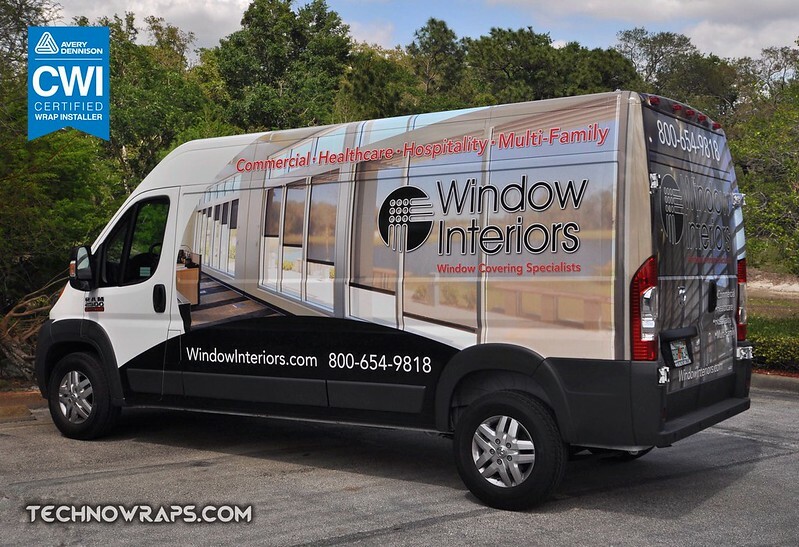 Van wraps are essential to promote your brand. 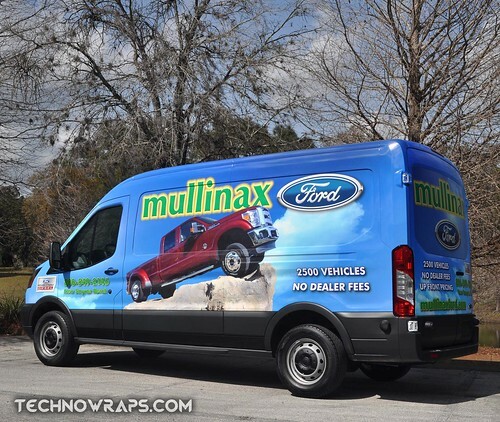 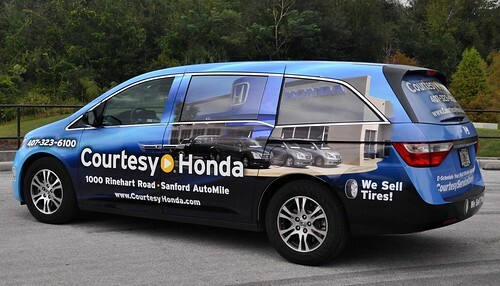 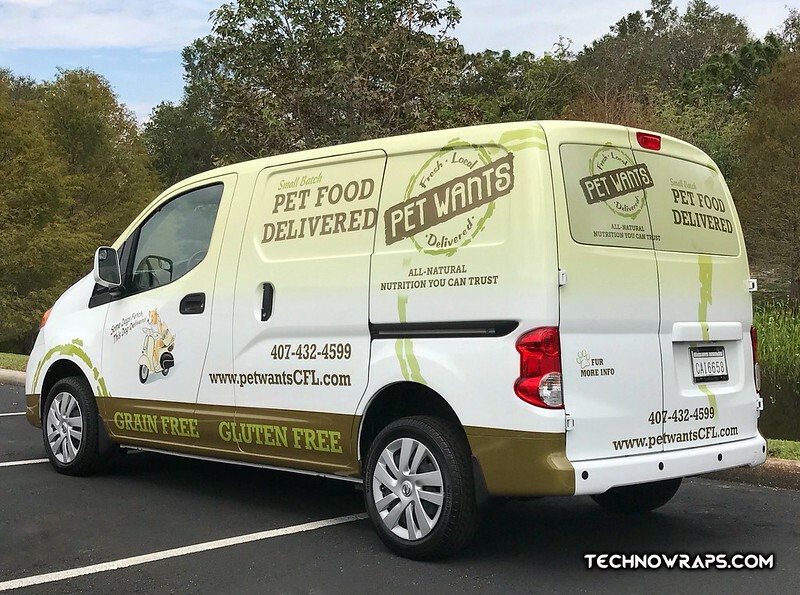 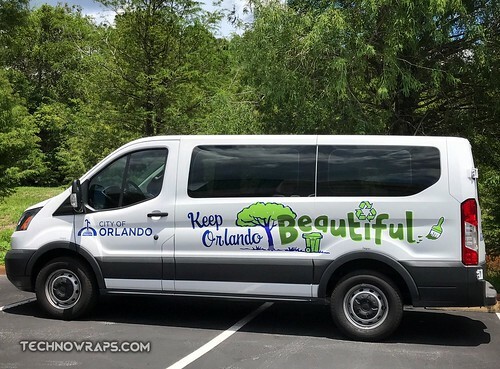 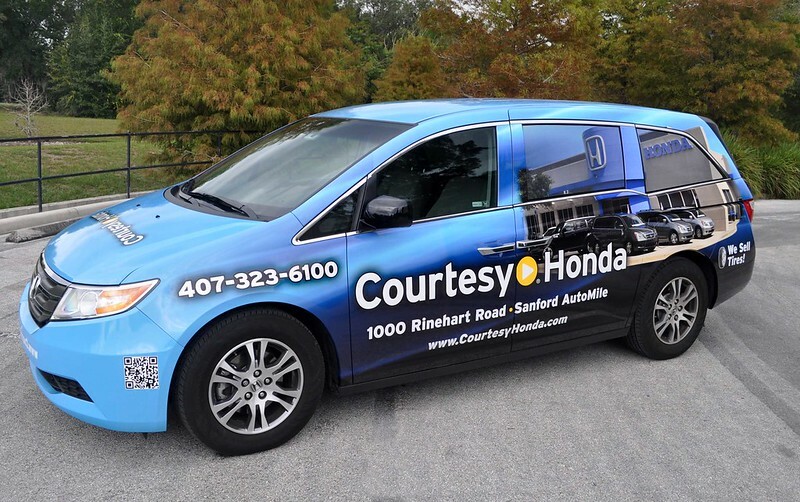 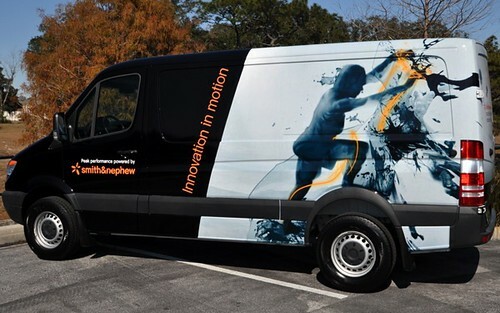 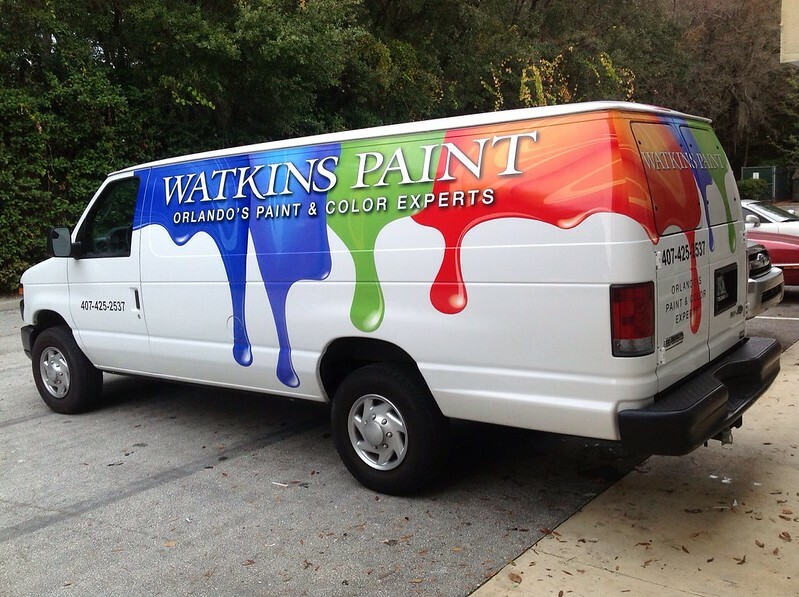 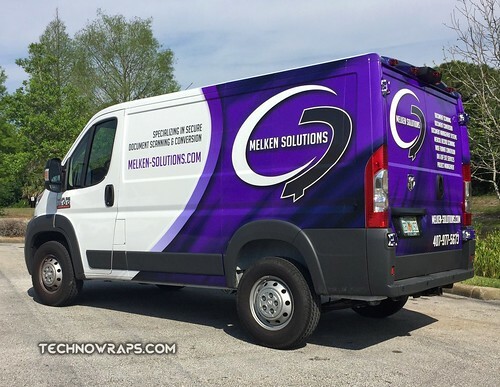 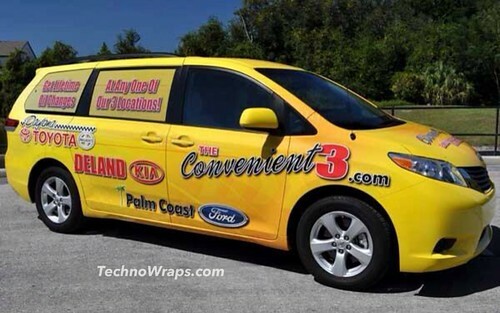 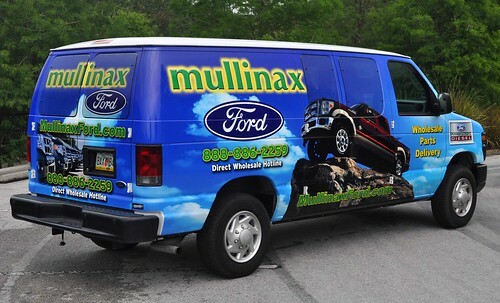 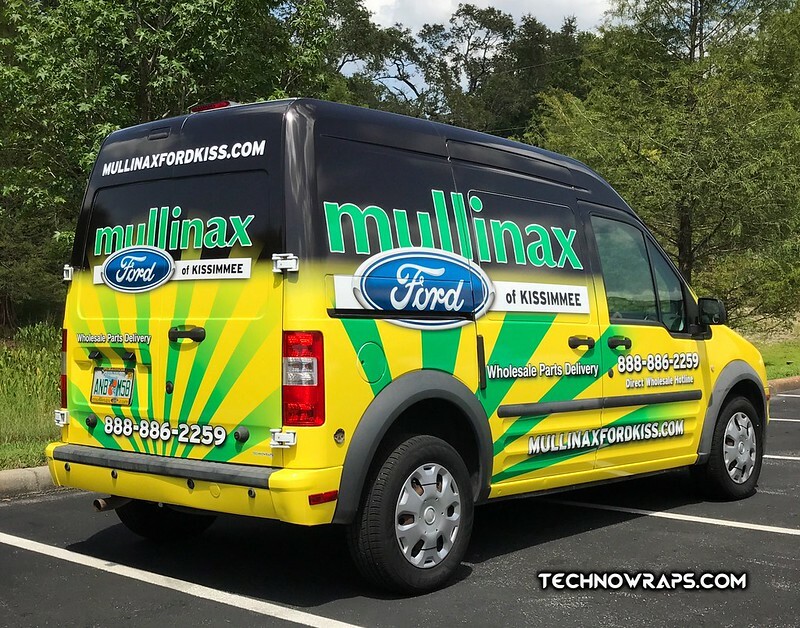 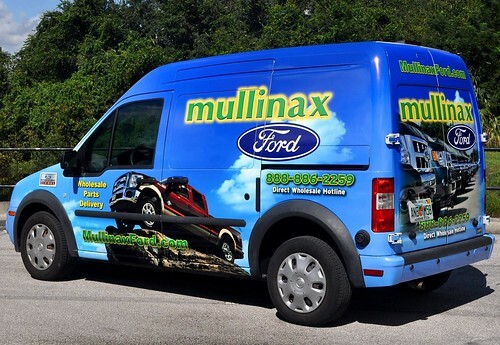 Full color vehicle wraps provide an excellent way to convey your fleet’s message. 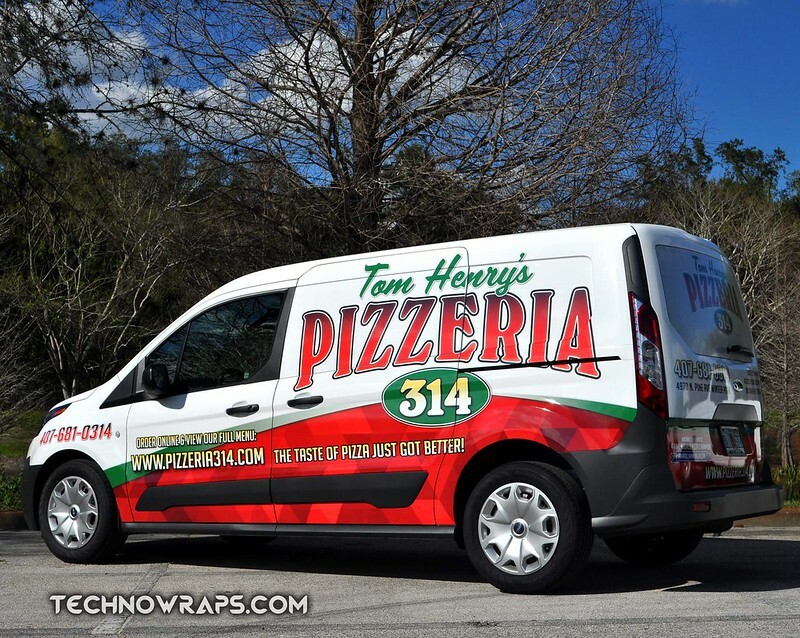 We’ve wrapped many different kinds of vans. 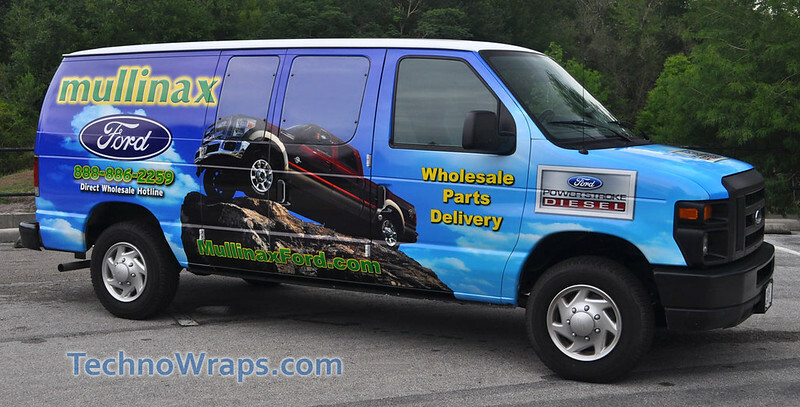 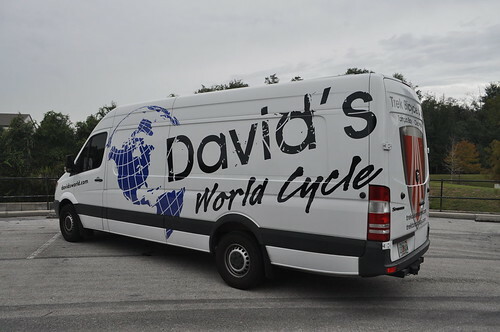 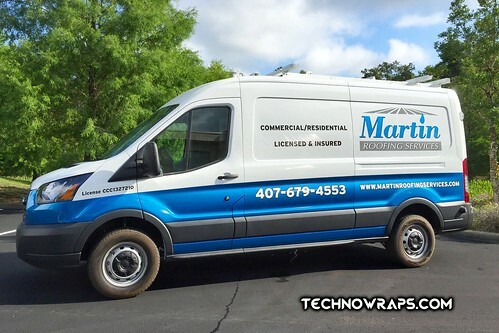 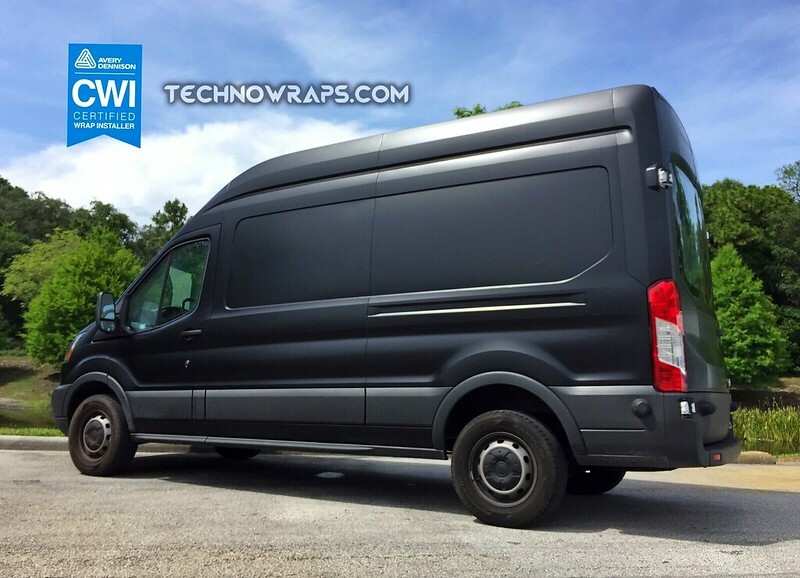 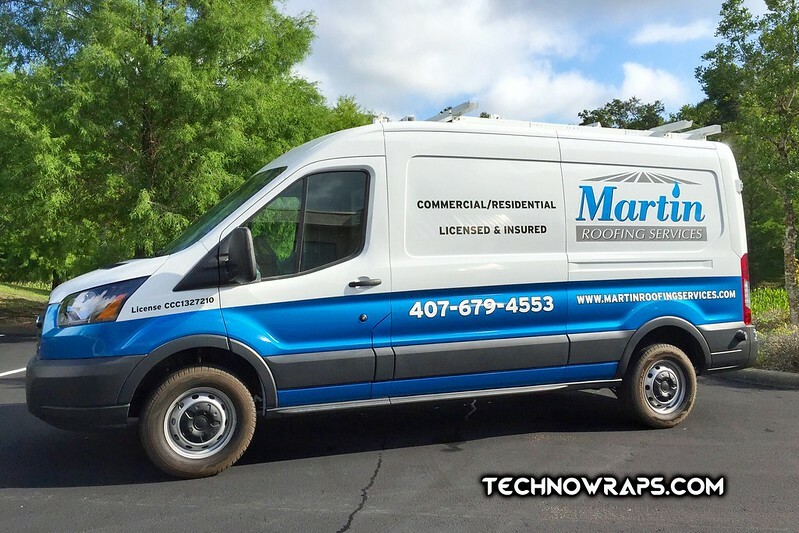 From passenger vans, to shuttle vans, to cargo vans, we wrap them all. 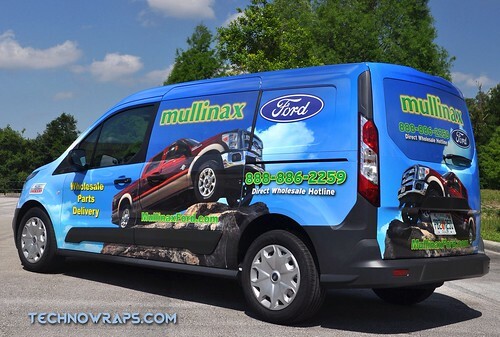 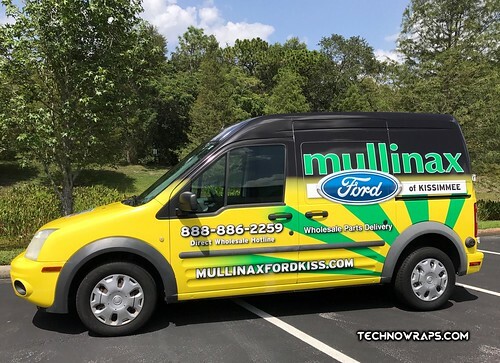 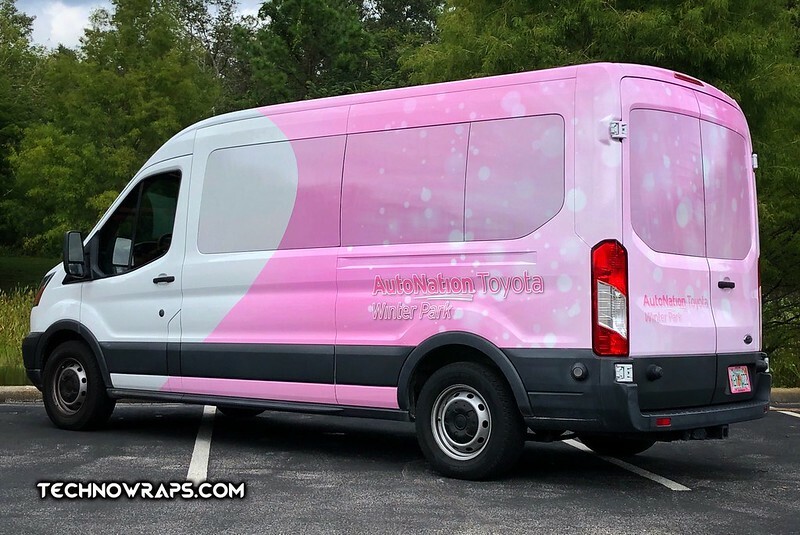 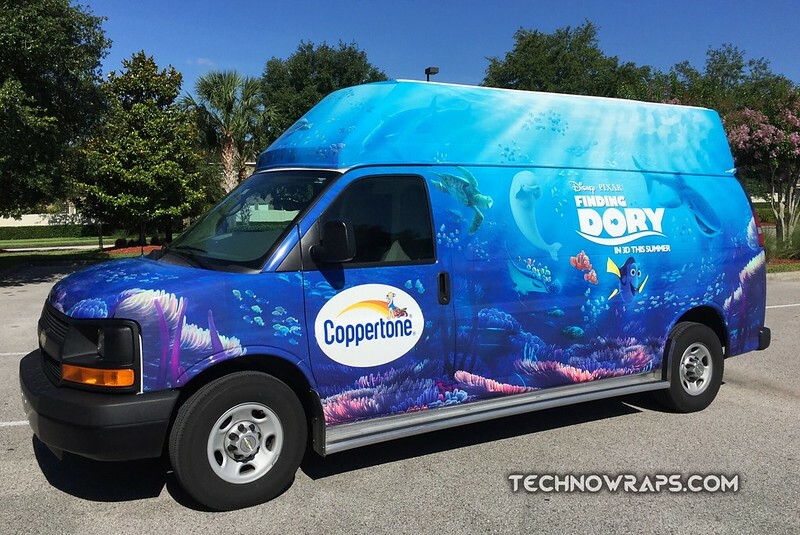 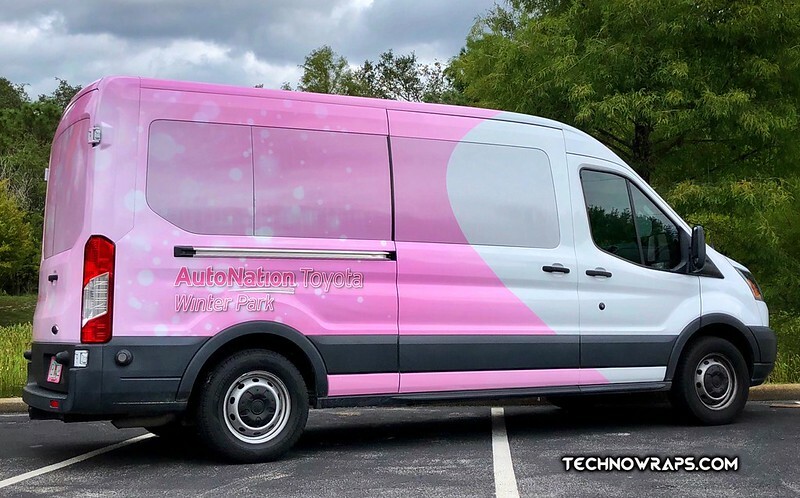 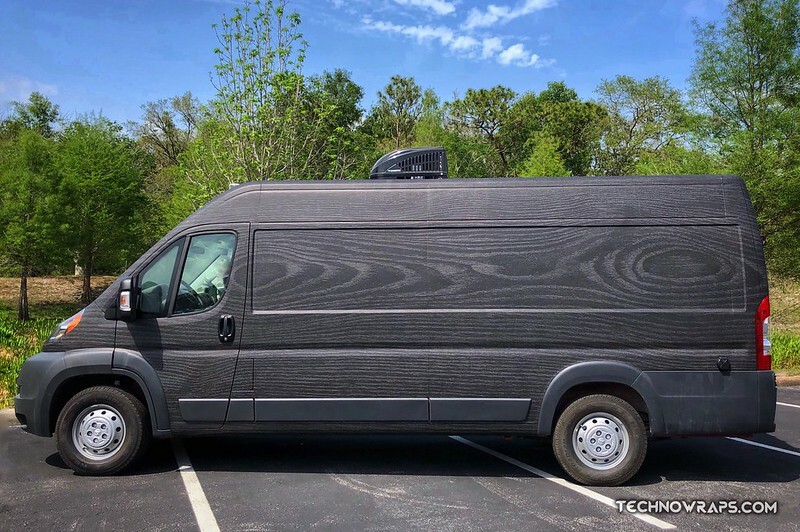 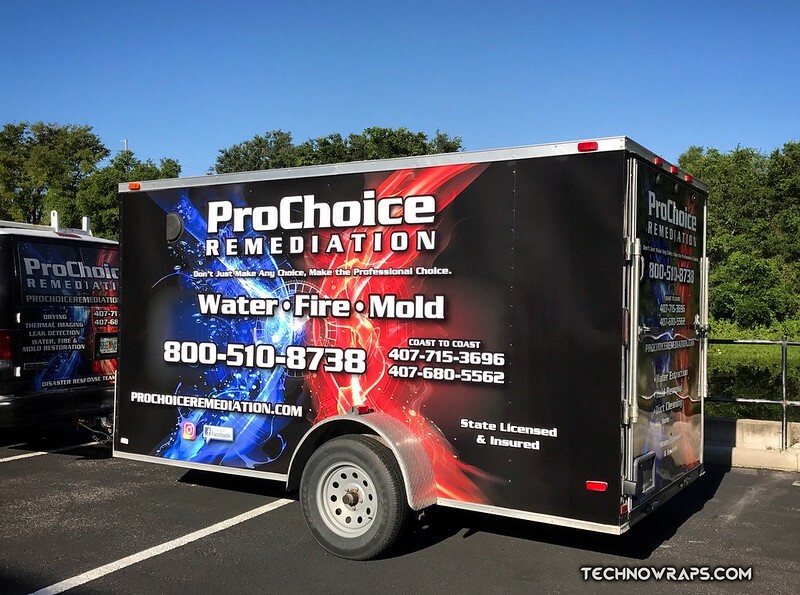 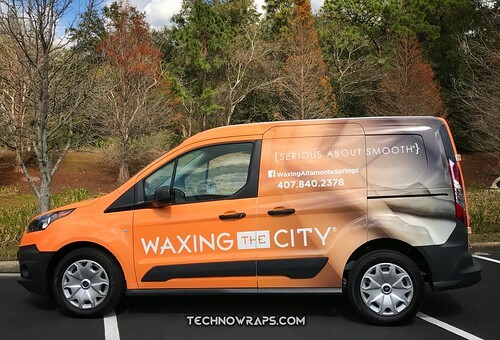 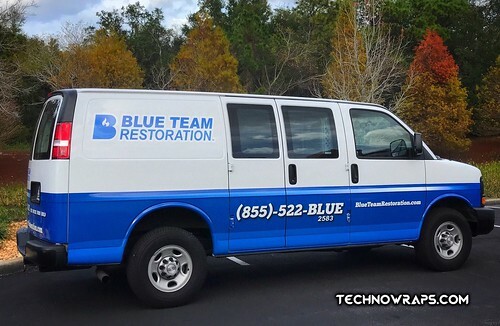 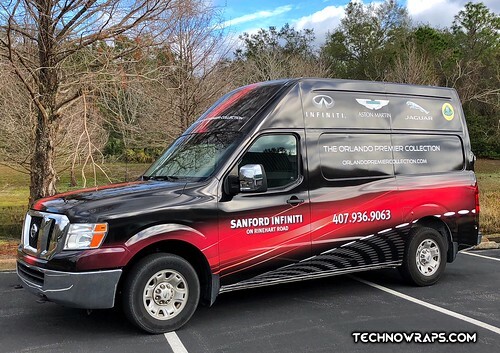 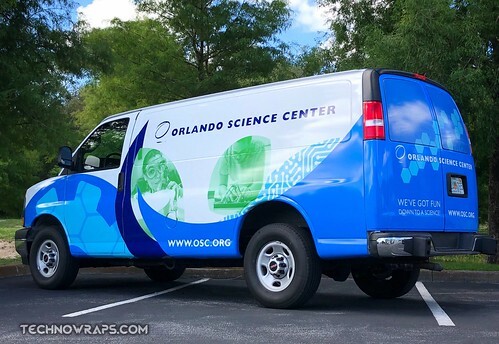 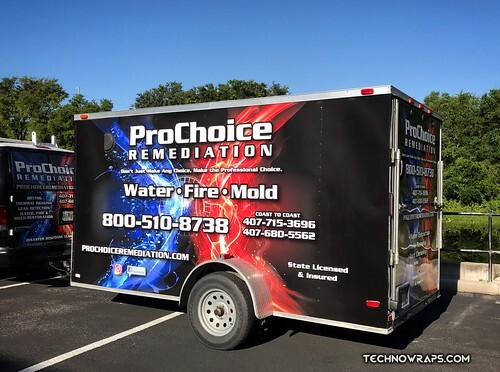 We can even change the color of your personal van, with a color change wrap. 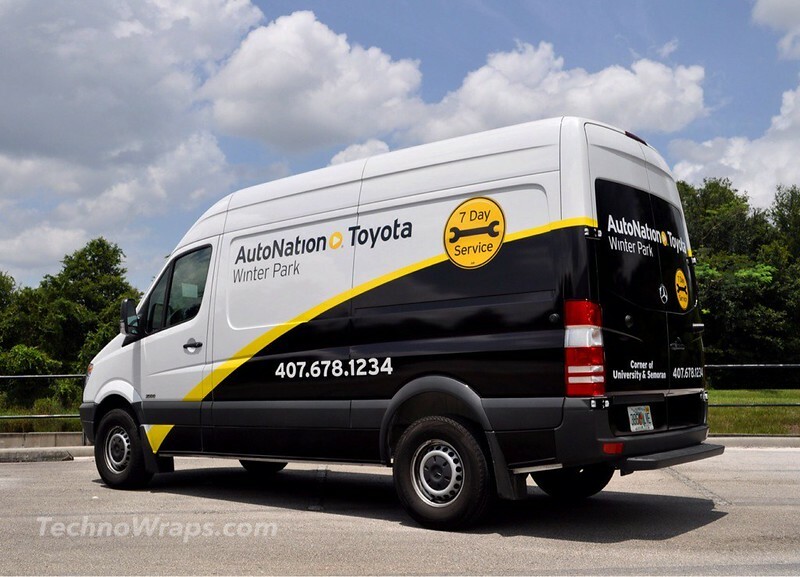 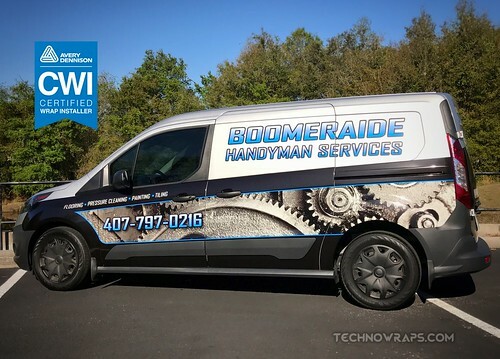 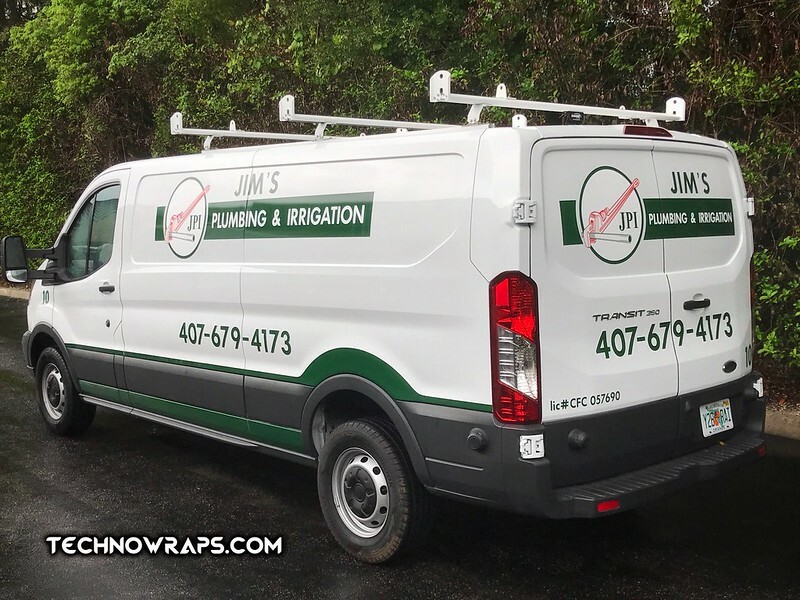 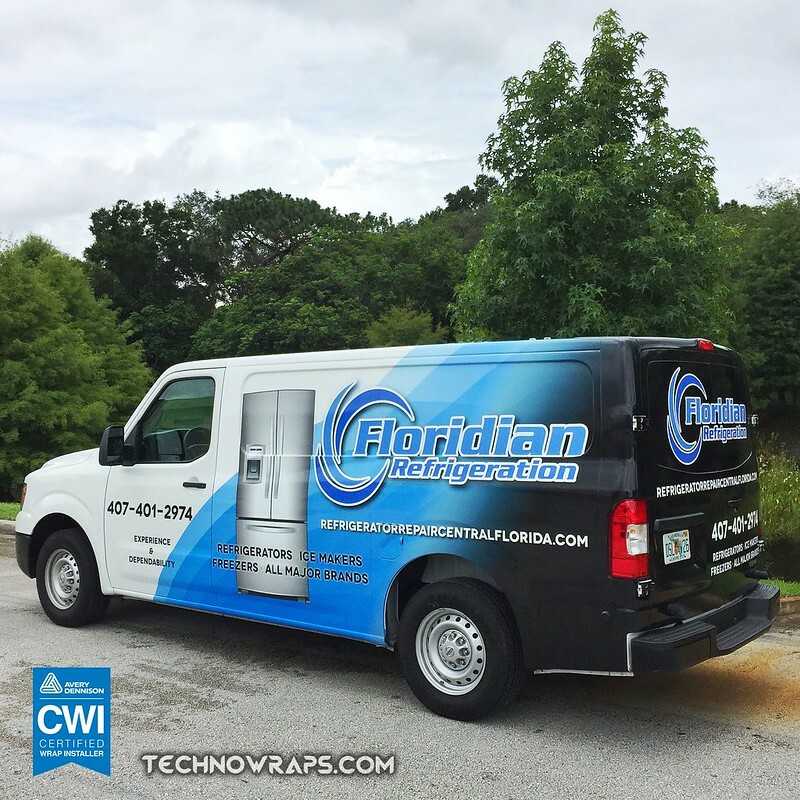 We wrap single vans to entire fleets. A company van wrap with legible branding will promote thousands to your message per day. 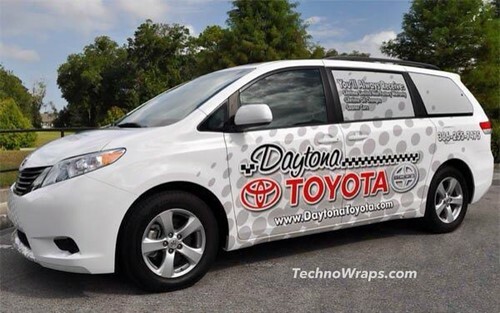 Vinyl wraps make good budget sense. The cost per marketing impression is very low, when compared to other advertising options. 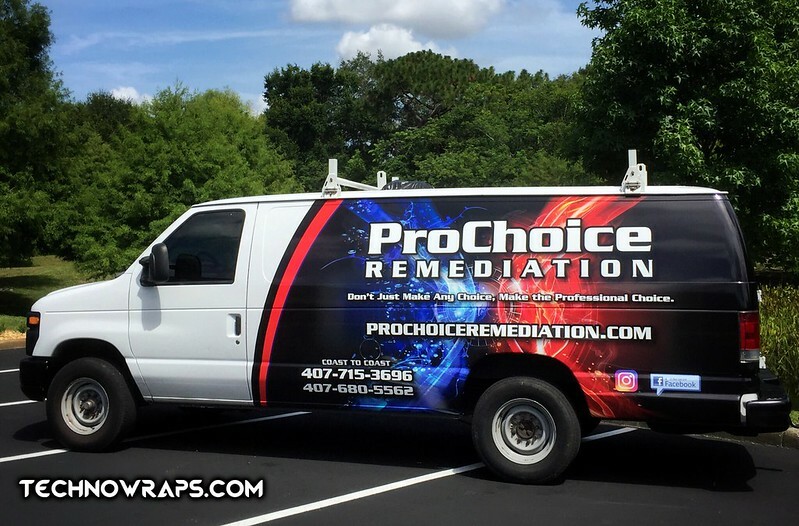 As a result, you profit! 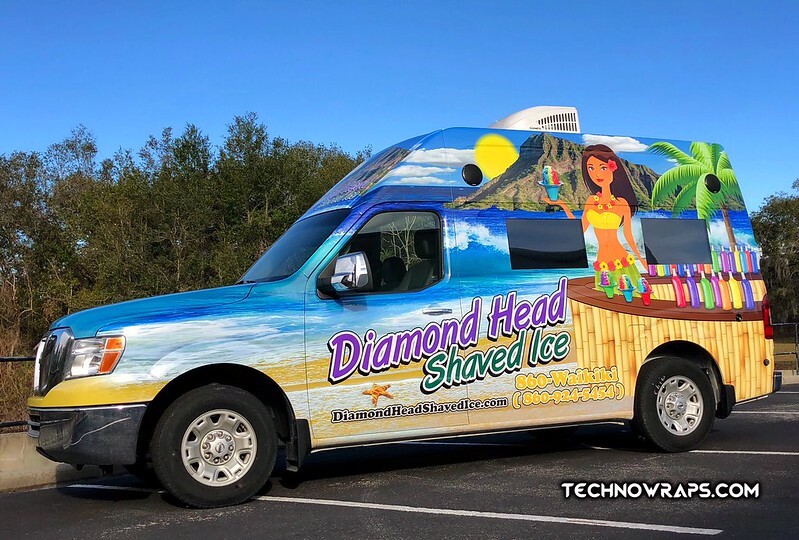 Let our experienced vehicle wrap artists design a mobile billboard for you. 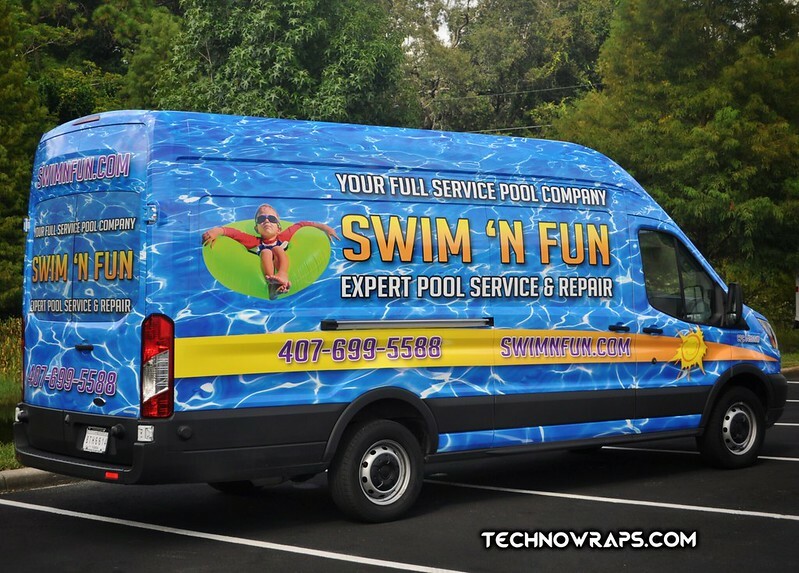 We design, print and install in house, right in our Orlando facility. 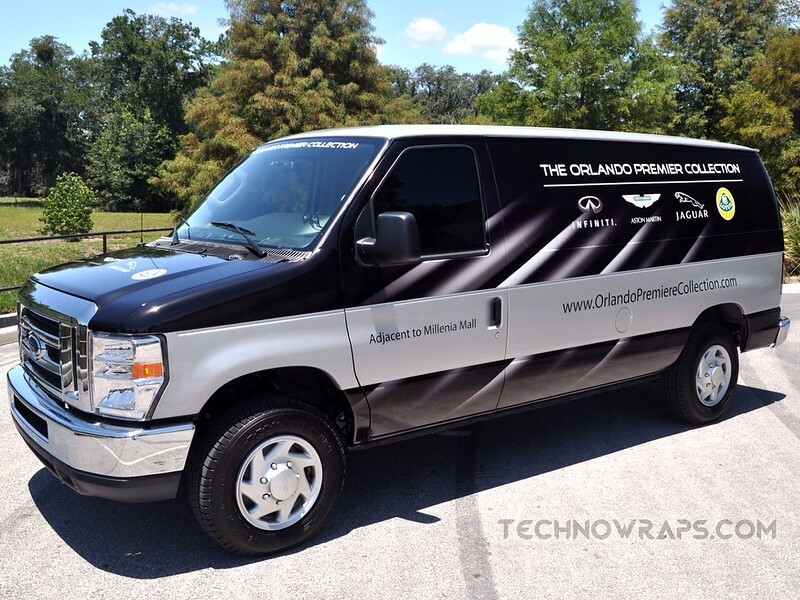 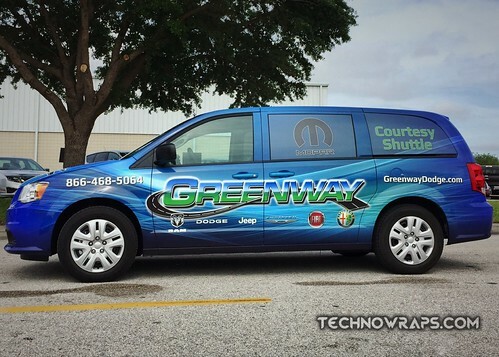 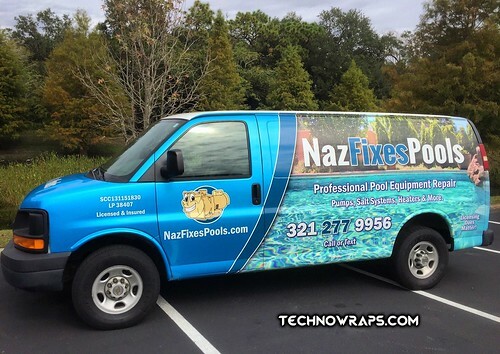 TechnoWraps.com is a one stop shop for vehicle wraps. Our designers can mix and match various techniques to fit your design needs. 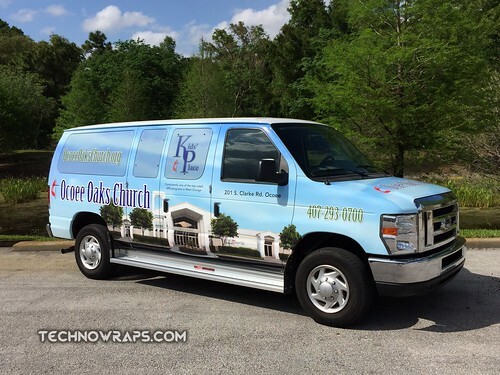 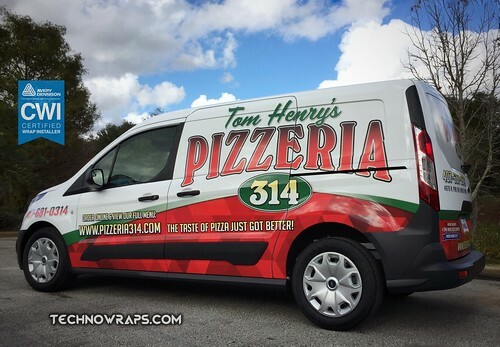 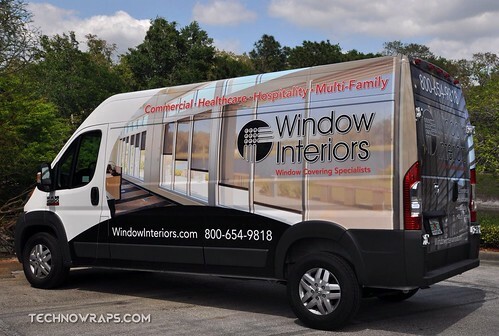 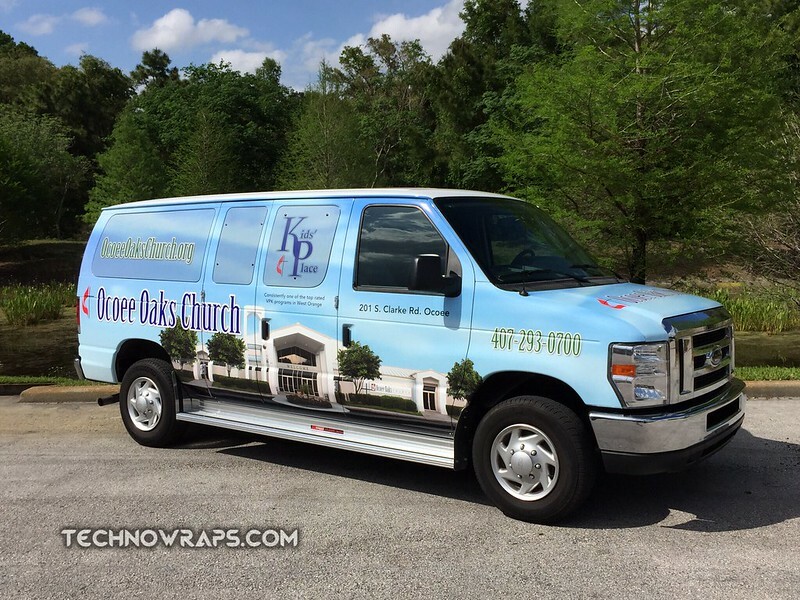 We incorporate cut vinyl, appliques, and full color printing to create your van wrap. 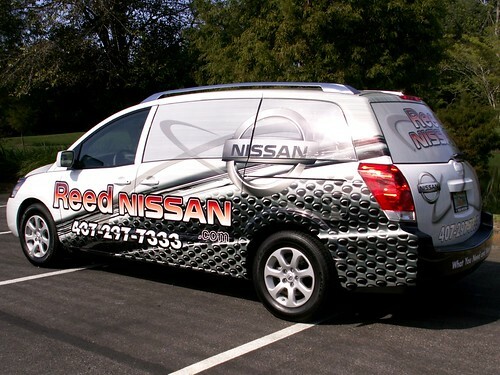 Therefore, your project will be tailored to your marketing needs effectively. 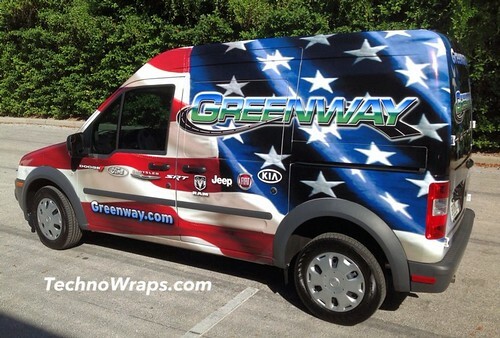 In conclusion, our expertise in vehicle wraps helps you build awareness for your brand. 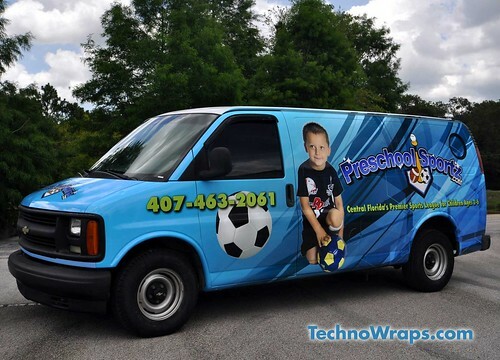 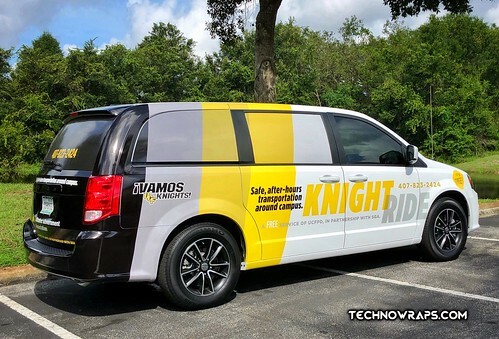 TechnoWraps.com is the vinyl wrap company to choose.